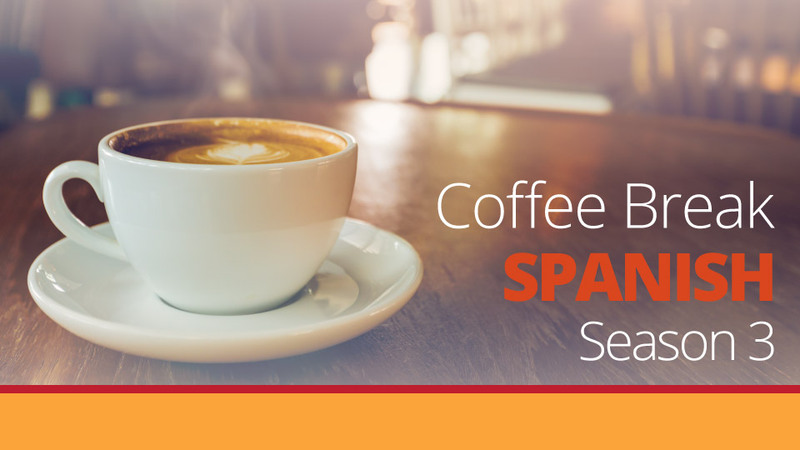 The topic for this week’s episode of Coffee Break Spanish is food, or tapas in particular. Alba has recently had a bad experience in a tapas restaurant in Scotland, compared with her normal experiences of tapas in Spain. Mark and Alba talk about different tapas and their experience of eating Spanish food in Spain and elsewhere. Language points covered include ojalá, the word cobrar and si clauses. In this week’s intermedio, José introduces a couple of phrases which help you disagree with people emphatically. 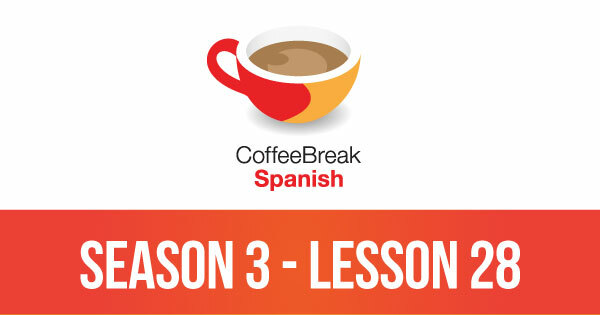 Please note that lesson 28 of Season 3 was originally known as lesson 328 of Coffee Break Spanish. We have renumbered the lessons of each season as lessons 1-40 to make things more simple for our listeners.